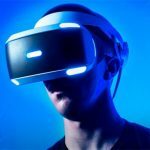 Sony announces new price cuts for the PlayStation VR bundles, so if you are thinking about jumping into the Virtual Reality world, the PSVR gives you a chance. 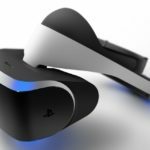 Sony has great news for VR fans that have been waiting for an opportunity to jump into PlayStation VR. 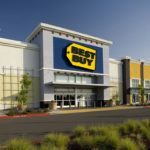 Starting tomorrow (March 9th) the company is reducing the list price of the PlayStation VR to $299.99. 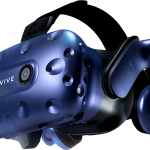 The new pricing policy makes the VR system way more affordable than before and provides greater value for VR fans at a convenient time, with very interesting titles such as Spring Vector and Moss. This bundle includes the PSVR headset, the Camera, the Demo Disc 2.0 and the Doom VFR video game in a Blu-ray disk. Doom VFR is a well-known first-person shooter with a very fast-paced gameplay filled with demons and tons of excitement. 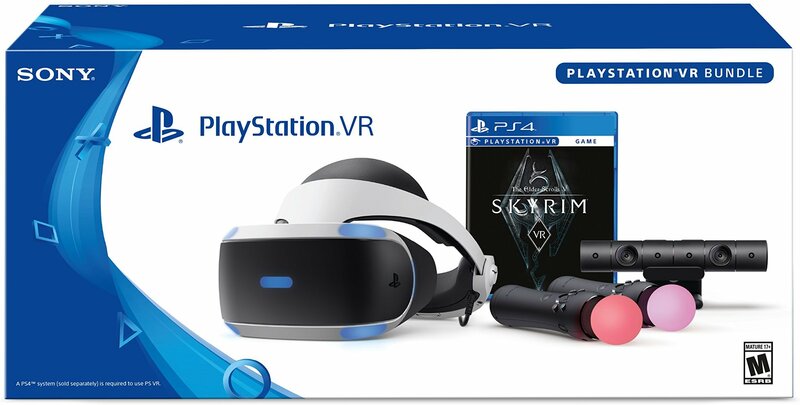 This bundle features the PlayStation VR headset along with the PS Camera, the two Move controllers, the Demo Disc 2.0 and the Skyrim VR full game with all DLCs. 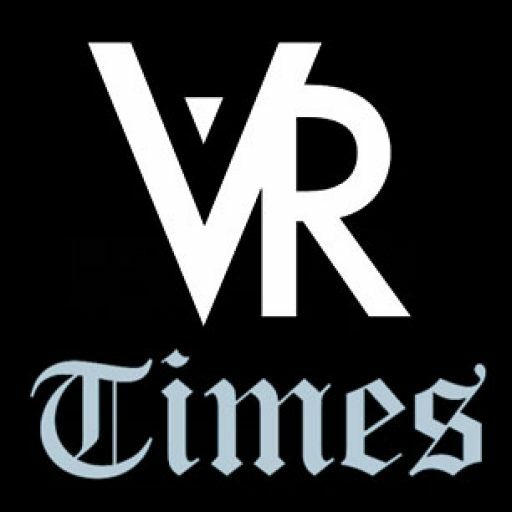 Needless to say, Skyrim VR is the highly awaited Virtual Reality version of one of the most popular RPGs of all time, with an epic open world and the most immersive experiences. 2018 will be a good year for the PlayStation VR system, with over 180 VR games and experiences coming this year, plus the 220 ones already in the catalog. 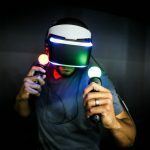 Whether you like racing, puzzles, horror, adventure, or action video games, the PSVR has dozens of games and experiences to immerse you in the world of Virtual Reality.